Is it always as rosy as it looks? Is love the happiest thing ever? Will it stay by your side always? Will it hurt you never? Will it always have a happy ending? In love will things never go wrong? What happens when you're left alone? Will you scatter or emerge more strong? 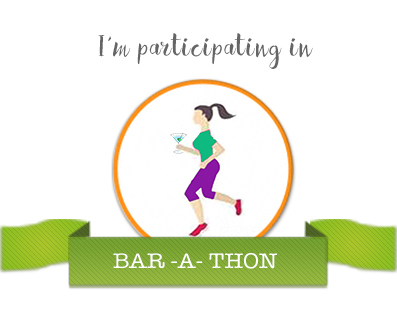 This post is written for the #BarAThon Day 1. Prompt: Stranger Than Fiction. This is really lovely. A different, and nice, take on the prompt. It isn't the happiest thing, it is indeed painfully sweet, and much stranger than fiction! Everyone can identify to this poem, Soumya! Love the poem with all the conflicting ideas about love. Yes, it truly is stranger than fiction. I look at my dad and how he was married to my mom for 55 years until they parted last fall with my mom's sudden death. Theirs was a love that went through lots of ups and downs, not always easy and sometimes stranger than fiction, for sure. Good one, Soumya! Definitely not easy. It tests you every time. May your mom RIP, Cat. The truth about love is nothing like it is in fiction. Nicely done! Dont make HAPPILY FOREVER an addiction hits home at so many levels. Super duper, Soumya! Your poems have a lovely flow to them. They make perfect sense even as they rhyme beautifully. Lovely take! That is such a beautiful poem, so true and right. Love indeed is strange. So, so sweet. What a wonderfully poetic take on the prompt. 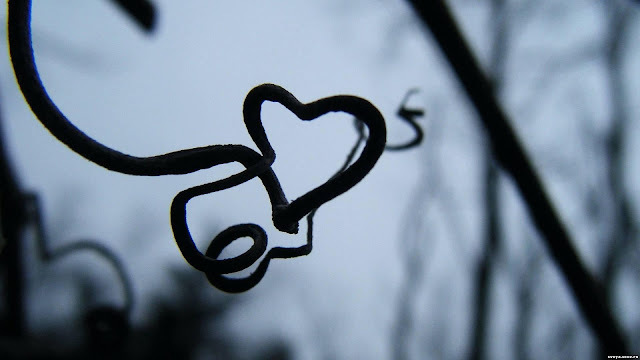 The most complex, most contradictory, most confusing feeling in the whole world - Love. Perfect for the prompt. Totally agree. So many facets to love than just happily forever. Your poetry is awesome as always, Soumya. Lovely. Wow! Soumya, I love your poems and this one was so perfect. It is beautiful! Wish I could poetry like you do. The eternal mystery of love, and always so amazing the real love stories are! Most people think that happily forever is an automatic result of falling in love, no one looks at all the other factors. true..don't make 'happily forever' an addiction! love is not just about being happy forever..beautiful lines!